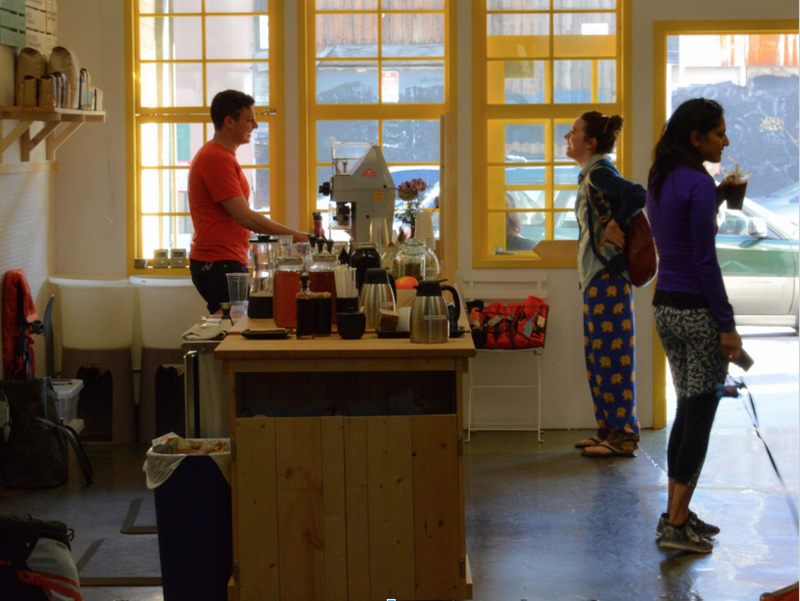 Beginning this May, San Francisco businesses must pay their employees $12.25 an hour. The voter-approved Proposition J will see the hourly rate rise to $15 in July of 2018. We spoke to other neighborhood business owners to see how their businesses are adjusting to the new wage.